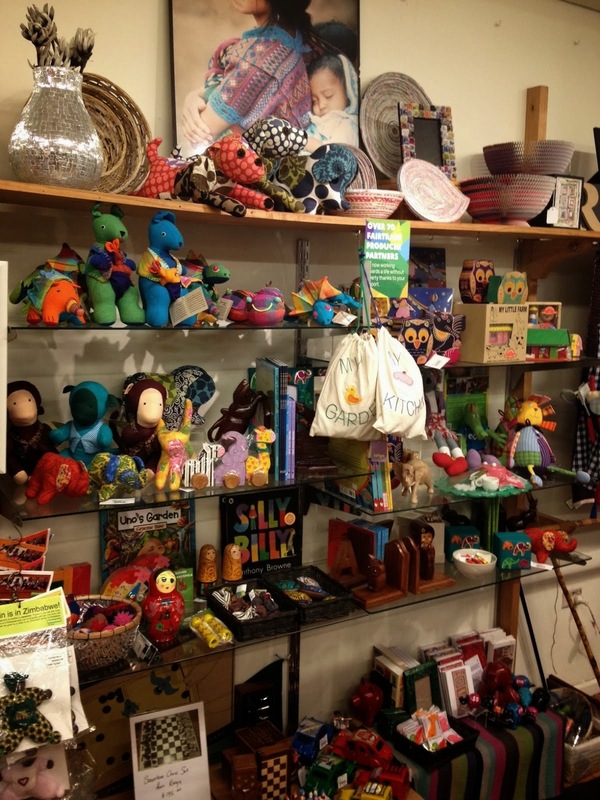 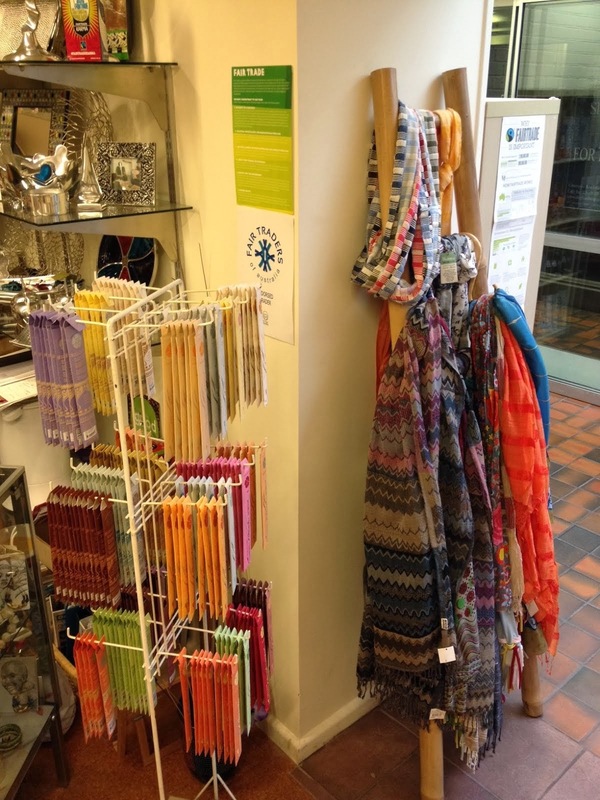 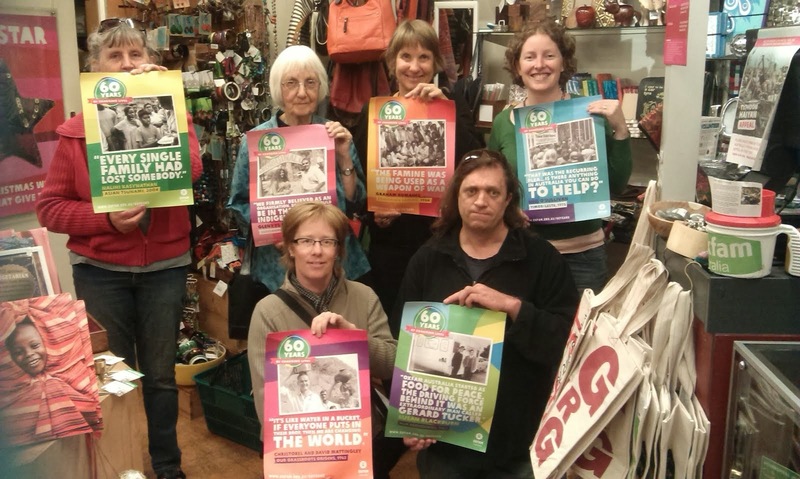 Lots and lots to see and buy from your local Oxfam Shop. 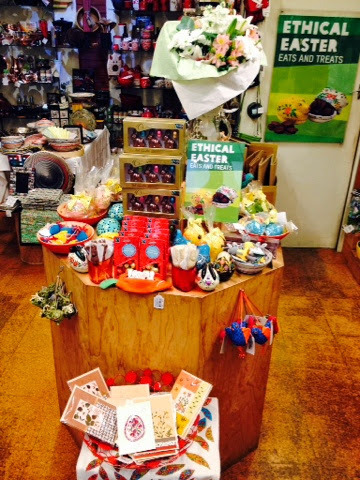 Check out Launceston Oxfam Shop's Easter display! 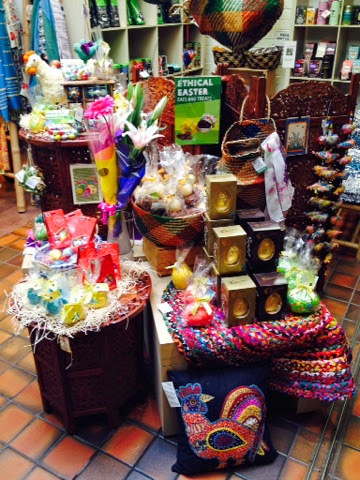 And more in store... 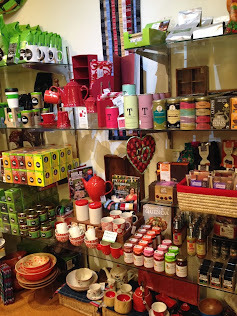 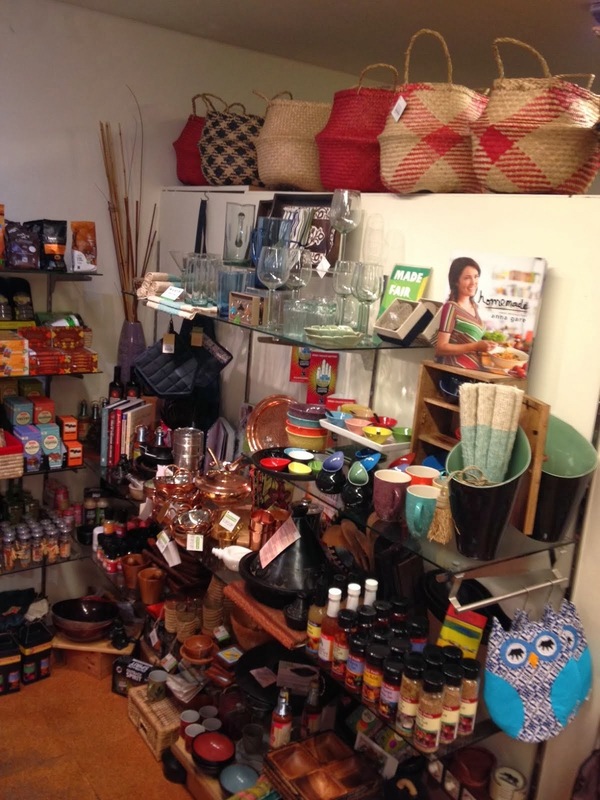 Including new product range from Oxfam Australia's producers.